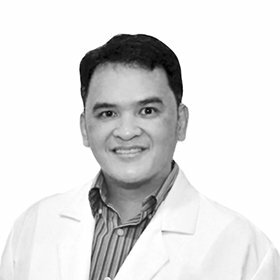 Dr. Reynald Balajadia has been in the practice of dentistry for 16 years. A graduate of University of Baguio, one of the leading schools of dentistry in the Philippines, has brought his skills in Dubai to help and guide patients to achieve good oral health. He treats with the latest techniques used in dentistry and prefers less invasive procedures unless otherwise needed. Constant seminars and training helps him bring out the best that he can offer his patients. As he always says to his patients “Your smile is your best asset, keep it glowing”.